Rock around the Christmas tree this winter with Jingle All the Way, an indispensable compilation of ageless holiday standards performed by some of the most familiar musical figures of the 50s and 60s. 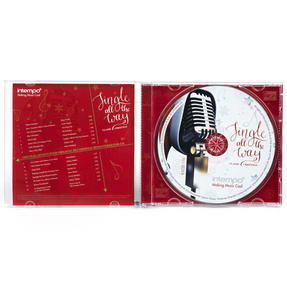 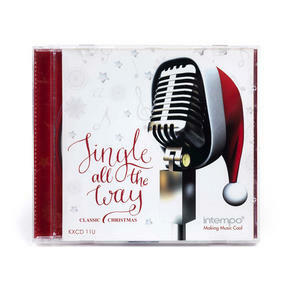 This fantastic album features 16 classic hand-picked recordings, including the iconic White Christmas by Bing Crosby, The Christmas Song by Nat King Cole and the peerless Dean Martin rendition of Rudolph the Red Nosed Reindeer, all remastered from the original source for unrivalled sound quality. 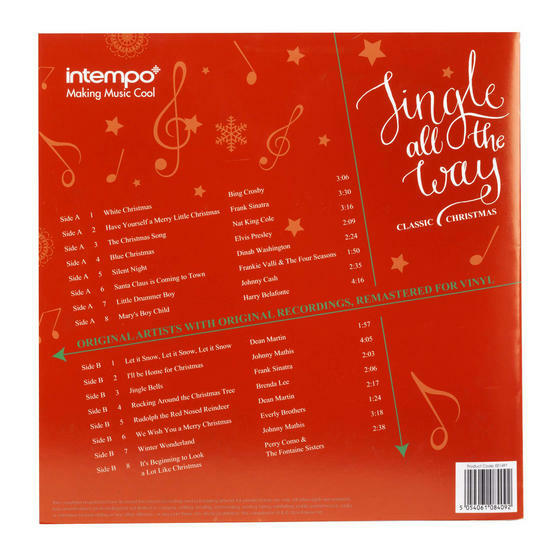 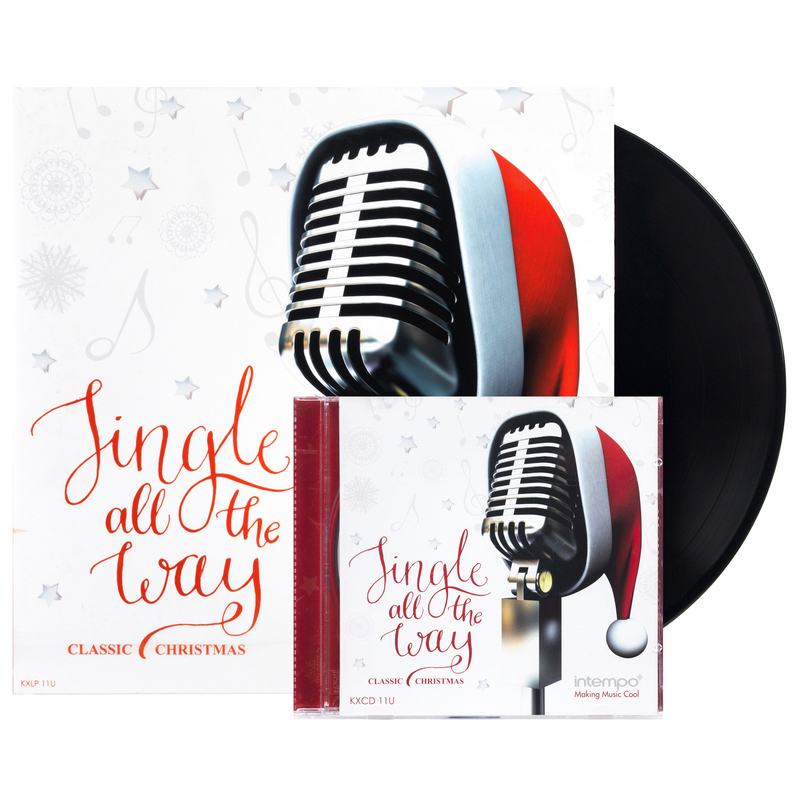 A timeless collection of Christmas classics, Jingle All the Way features performances from an array of iconic recording artists. The set includes inimitable original recordings by the likes of Elvis Presley, Dean Martin, Johnny Mathis, Bing Crosby and more. 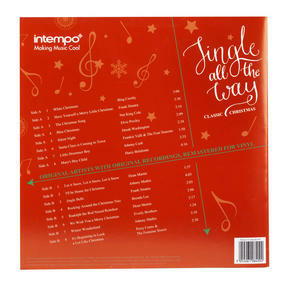 This essential compilation includes much-loved versions of standards such as Silent Night, Little Drummer Boy and Winter Wonderland. 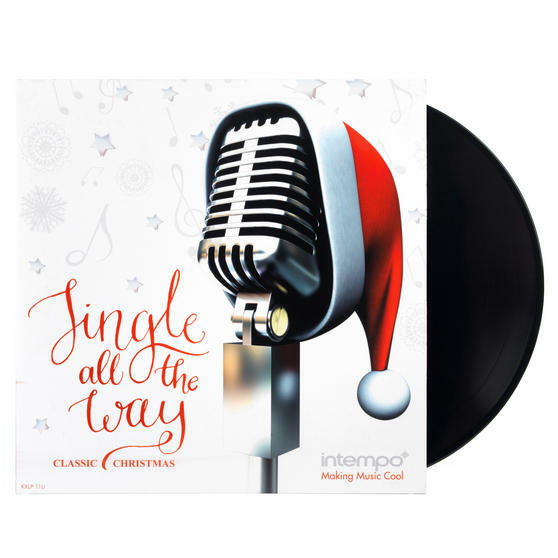 Each enduring track has been meticulously remastered using modern digital technology to ensure an unbeatable listening experience. 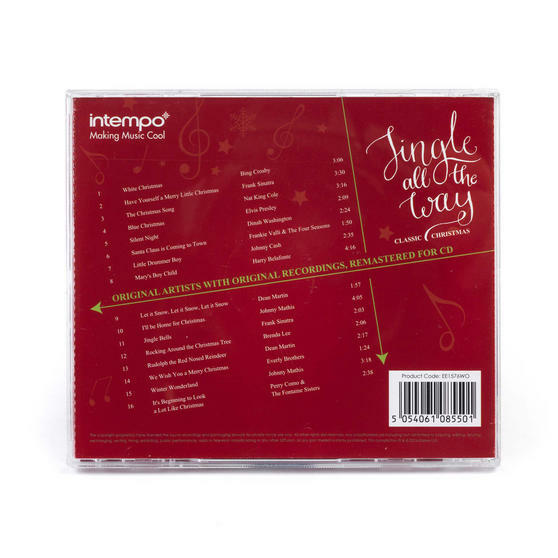 The ideal soundtrack for a cosy winter night in, this lovely gift set includes the entire collection in both CD and vinyl LP formats.